HEB has just published two more entries in its ongoing Gutenberg-e series. 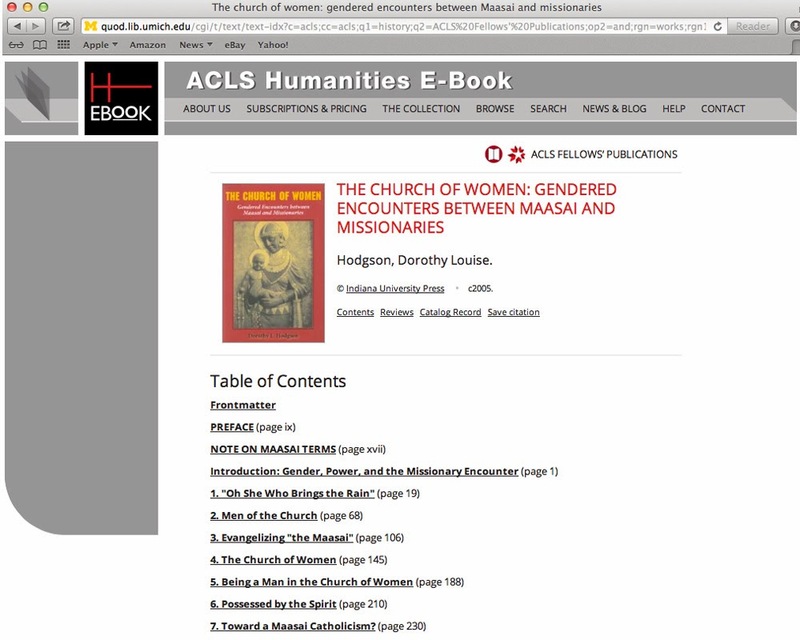 We are happy to offer these new titles, both of which represent recent scholarship in the fields of women's studies and women's history. 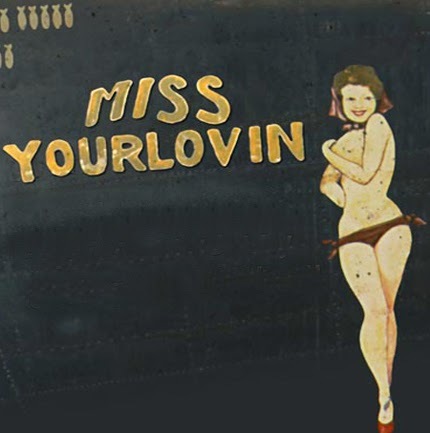 Miss Yourlovin: GIs, Gender, and Domesticity during World War II by Ann Elizabeth Pfau delves into gender roles and the perception of women among U.S. soldiers during the second world war. What emerges is a conflicted view divided between sentimentality and eroticism, a yearning for domesticity and a mistrust of female independence. The book’s name derives from a B-24 bomber operating in the Mediterranean theater during World War II and the pinup girl that served as its decoration and mascot. 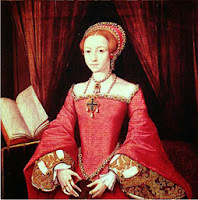 In J. L. McIntosh’s From Heads of Household to Heads of State: The Preaccession we turn to Tudor England, investigating Mary and Elizabeth Tudor’s reigns during a historical period ostensibly defined by patriarchal dominance. The author argues here that these two monarchs established themselves as authority figures able to wield sovereign power not only because they were the legal heirs to the throne (through the 1544 Act of Succession) but also because, in their preaccession political careers, they already functioned as heads of their own independent households. 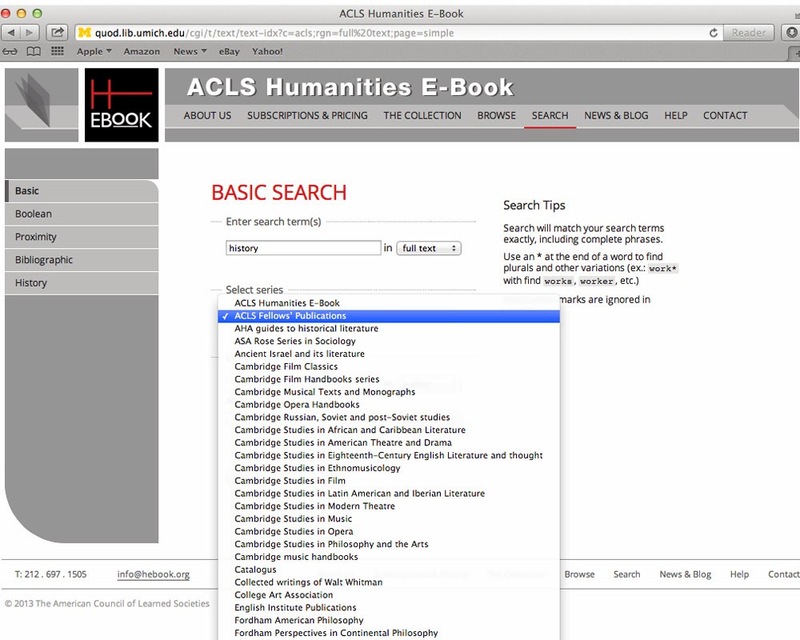 These volumes are the XML-formatted counterparts of online editions originally published by Columbia University Press and the American Historical Association. 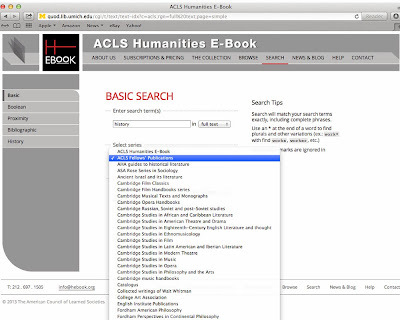 Once again HEB is pleased to publish its latest list of the ten most frequently accessed titles in the ACLS Humanities E-Book collection, which now totals close to 4,000 books. These findings cover our most recently processed royalty period for the first half of 2013.